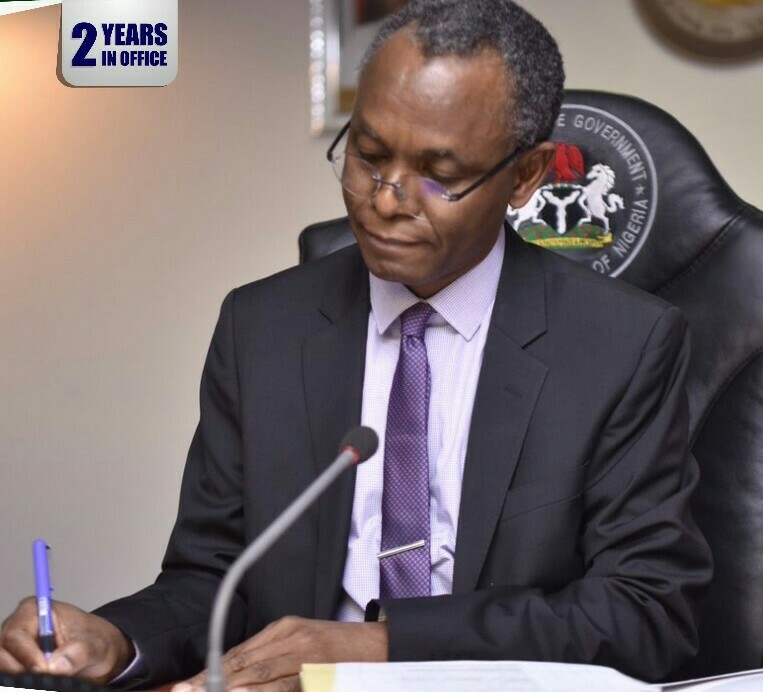 Unarguably, Kaduna State government under the current administration of Governor Nasir El-Rufai seems to be interested in quality healthcare delivery for the people of Kaduna state especially in the areas of child-spacing and maternal and child health. In 2017 budget, the state government in the history of any state in the country earmarked N100 million specifically for child-spacing. The state close to this is Nassarawa where N20 million was set for the programme while many state don’t even have specific budget line for it. But critical stakeholders are concern over the delay in releasing any part of the budgeted amount for child-spacing by the state ministry of Budget and Economic Planning even as at the third quarter of the year. It has been proven that, effective child-spacing can reduce maternal death by 40 percent and under five mortality rate by 25 percent. It is just natural that a smart government will do everything within its reach to invest in this profitable venture. This is why child-spacing advocate who participated at stakeholders roundtable discussion organised by Development Communications Networks (Devcoms) in Kaduna on Wednesday are looking at how government through effective and efficient child-spacing can empower women healthwise to be productive and by so doing, improve their economy and that of the state. Child-spacing is all about allowing women within productive age have enough rest between pregnancies for the sake of the health of mother and that of her infant child. The campaign became necessary to reduce the high mortality rate which Nigeria is ranking worst in Sub-sahara Africa and Northwest and Northeast part of the country topping the list of internal ratings. This is unacceptable and government just have to be realistic in its approach to address the issue. Another reason the budget should be released on time is that, the foreign partners like United Nations Population Fund (UNFPA) who is among the top donour organizations that supply birth control commodities may in few years to come, pull out due to dwindling funds in her covers. That is why all eyes are on Governor El-Rufai to continue with good work he has started in this line by ensure immediate release of significant part of the budget now. As a child-spacing advocate with Maternal and Child Healthcare Civil Society Organization Partnership, Benjamin Maigari noted that even the N100million was not enough to take care of over six million people, releasing it on time will definitely put the state on the edge of overcoming deaths around child birth. Presently, the state can boast of about 1.4 million women of reproductive age (population projection) and that is just the prospect of the state. “If Kaduna according to the governor is the third largest state in the country with population of over six million people, what can N100 million as regarding child-spacing commodities and consumables in Kaduna State really do? The state government is trying but then, they needed to release the money now because there is correlation between poverty, population and child-spacing”, Maigari noted. Another child-spacing advocate, Iliya Kure, who represented Devcoms at the meeting expressed worry that, the state government is yet to release any amount despite the fact that build up to 2018 budget has commenced in the state. According to him, no amount out of the budgeted N100million has been released based on findings by Family Health Advocacy in Nigeria Initiative FHANI despite the fact that the requested percentage is less than 50. Between 2009 and now, NURHI as an NGO has done a lot of demand as regarding child-spacing. They started with just three out of 23 local government areas in that 2009. But later extended to seven and now working in 15 lg which is quite commendable. Iliya noted that, with dwindling funding, partners are withdrawing and that means government must beginning to think beyond provision of consumables to procurement of commodity to avoid colossal loss that may arise if partners eventually withdraw their intervention. “NURHI will be winding up in two years and may not be renewed. NURHI has trained health workers to provide this service at PHCs in the selected areas they are currently working. There is a need for PHC Development Agency of the state government to ensure that, the trained health workers are not transfer indiscriminately as not all of the health workers in the state employment got the training to render the service”, Iliya stressed.